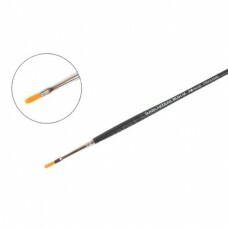 Tamiya High Finish Flat Brushes are made from polybutylene terephthalate and feature lightweight b..
Tamiya High Finish Flat Brushes are made from polybutylene terephthalate, and feature lightweight ..
Tamiya High Finish Small Pointed Brushes are made from polybutylene terephthalate, and feature lig..
Tamiya Standard Blunt Brushes are made from horse hair and feature lightweight hardwood handles. 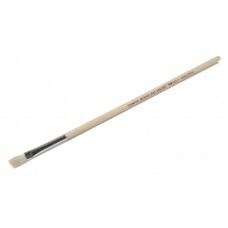 T..
Tamiya Standard Flat Brushes are made from horse hair and feature lightweight hardwood handles. 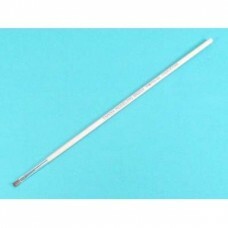 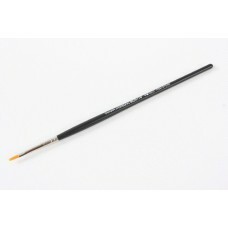 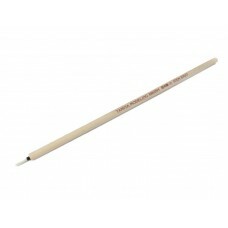 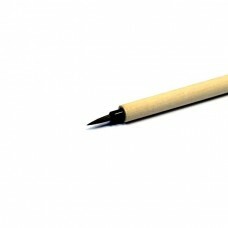 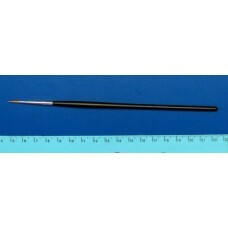 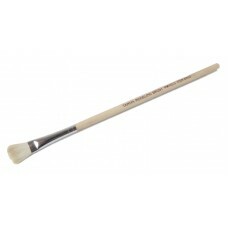 Id..
Tamiya Standard Pointed Brushes are made from horse hair and feature lightweight hardwood ha..